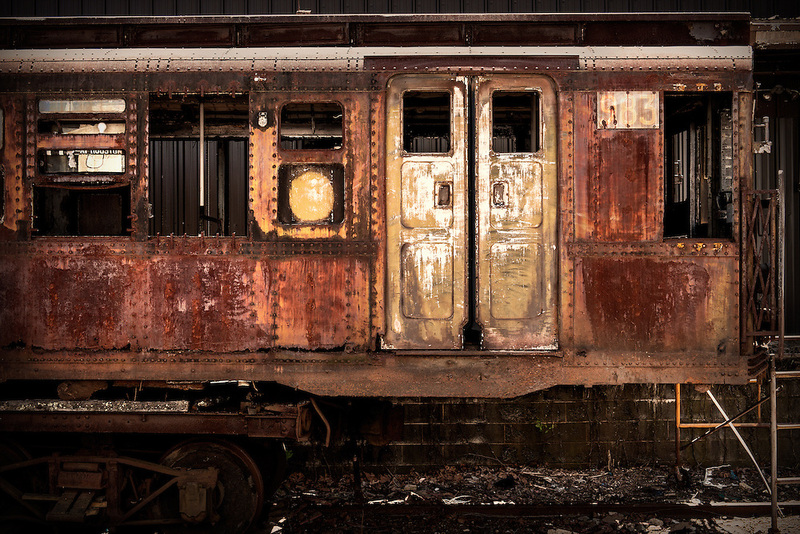 The Coney Island 983 vintage subway car from New York City. The American Car & Foundry Co built subway car no. 983 in 1935. The car is more than 60 feet long and weighs just under 84,000 pounds. The car was taken out of service in 1975.